According to epiphenomenalism, our behavior is caused by events in our brains that also cause our mentality. This resulting mentality reflects our brains’ organization, but does not in turn cause anything. 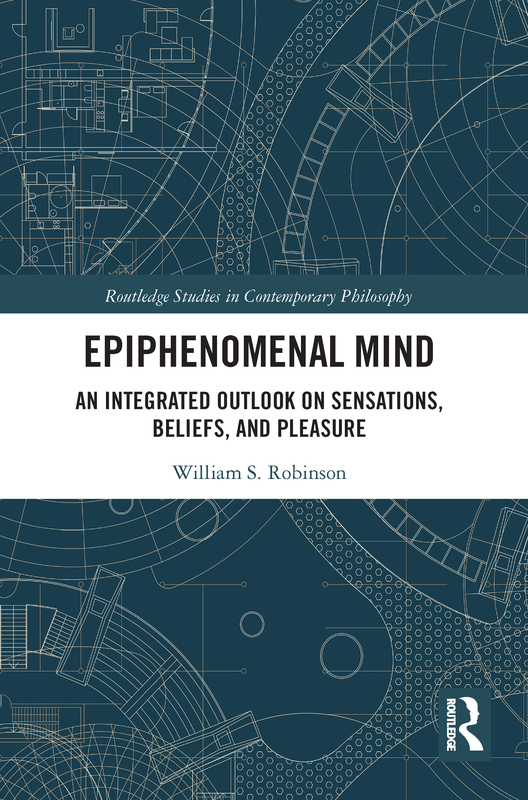 This book defends an epiphenomenalist account of philosophy of mind. It builds on the author’s previous work by moving beyond a discussion of sensations to apply an epiphenomenalist outlook to other aspects of mental causation such as beliefs, desires, pleasure, and displeasure. The first four chapters of the book argue for a dualistic theory of sensations and develop an epiphenomenalist version of dualism. The remaining chapters discuss propositional attitudes and valence. The author also responds to potential objections to epiphenomenalism by considering how sensations, intelligence, or understanding might be built into a robot. This book will be of interest to scholars and students in philosophy of mind who are interested in consciousness, mental causation, and how our mentality is situated in the world.